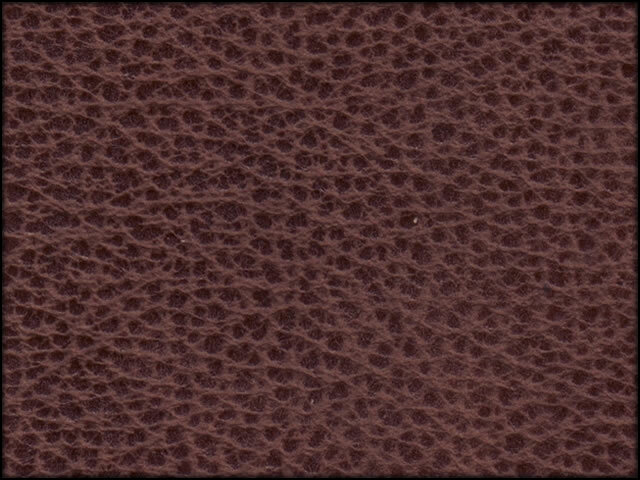 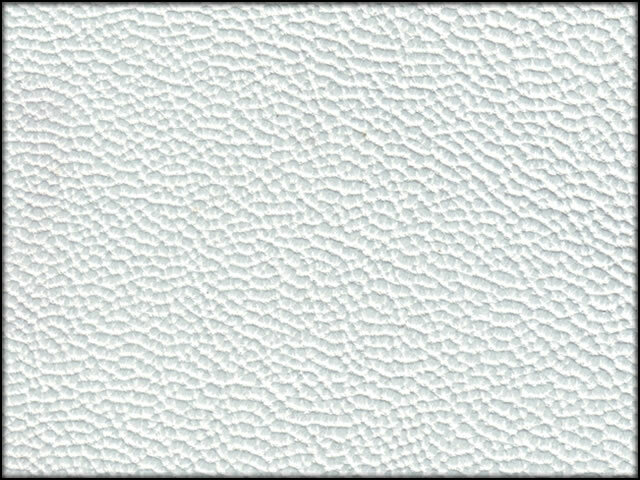 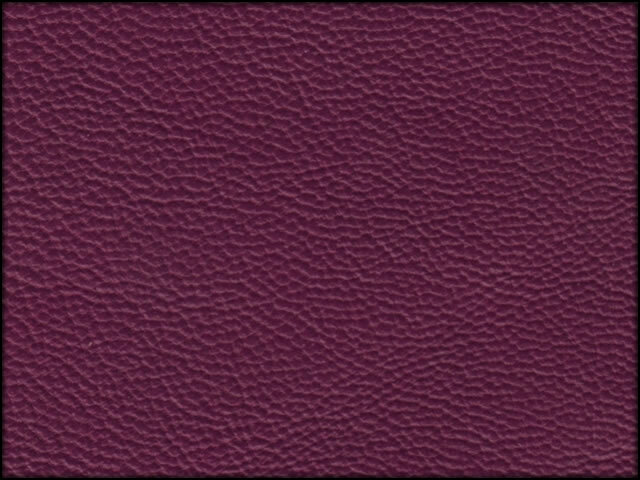 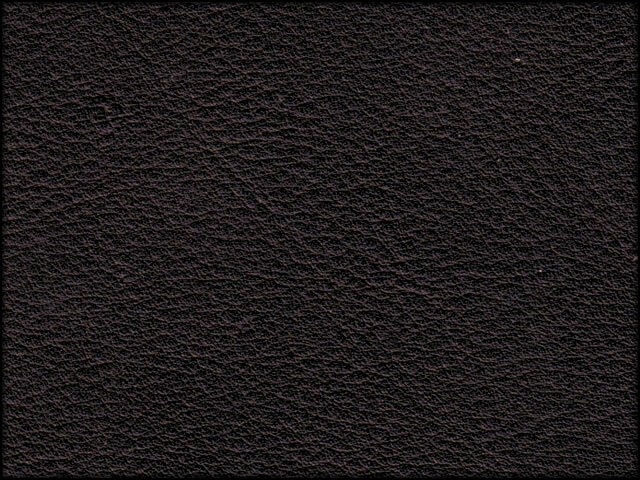 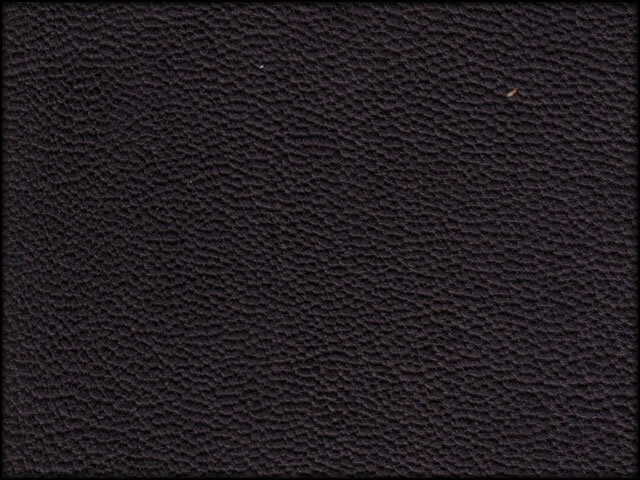 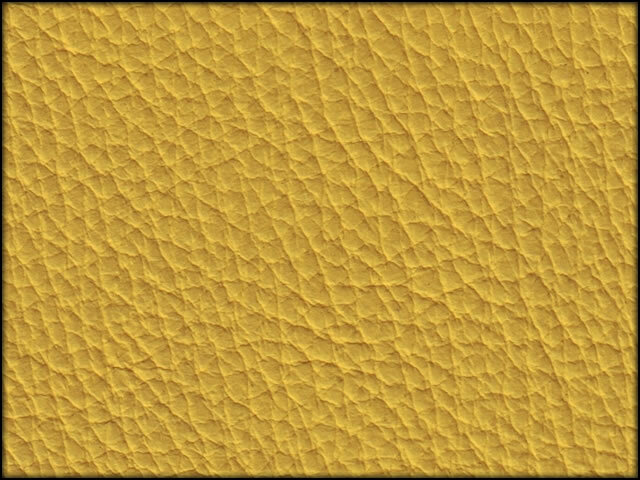 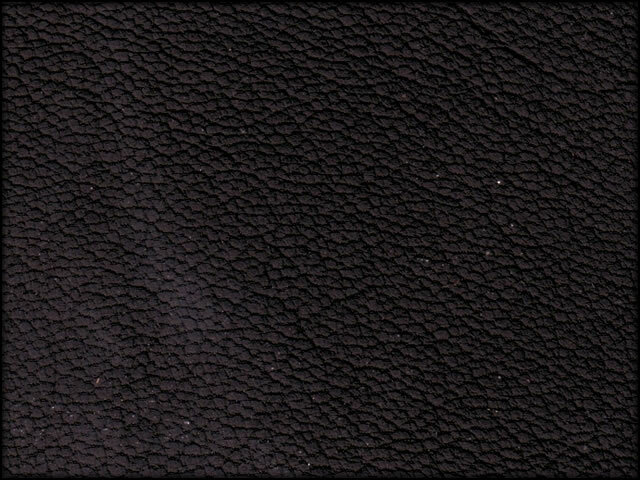 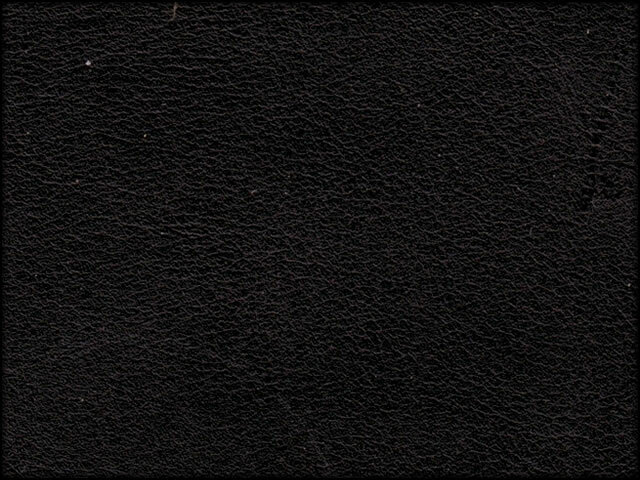 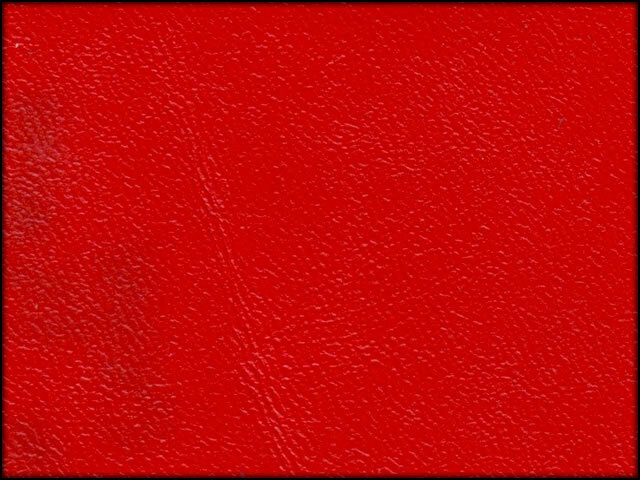 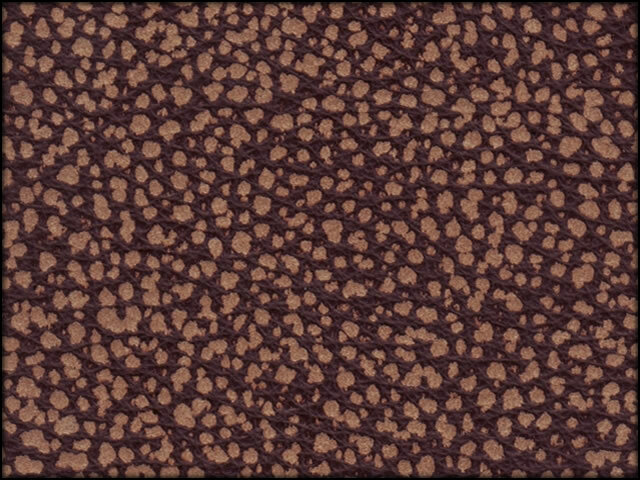 All of Pete's leather jackets and leather vests can be created in colours other than black or brown. 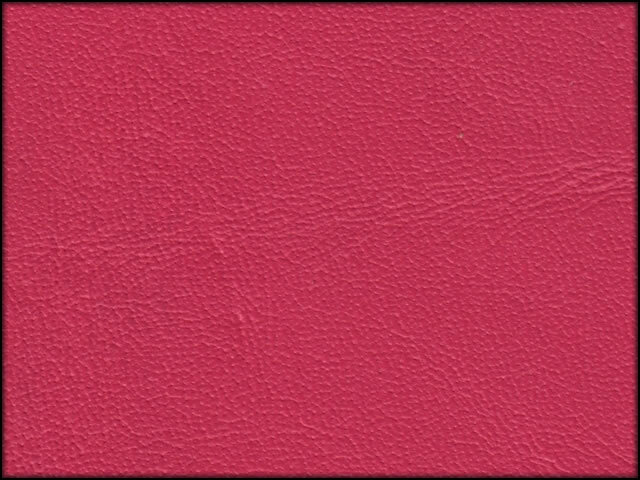 Click a thumbnail from the left of this page to see an enlargement of your colour choice, then fill out the form below and send to Pete's Shoppe. 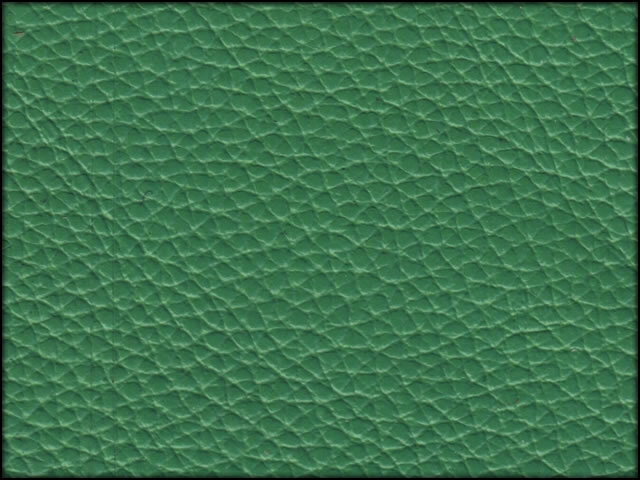 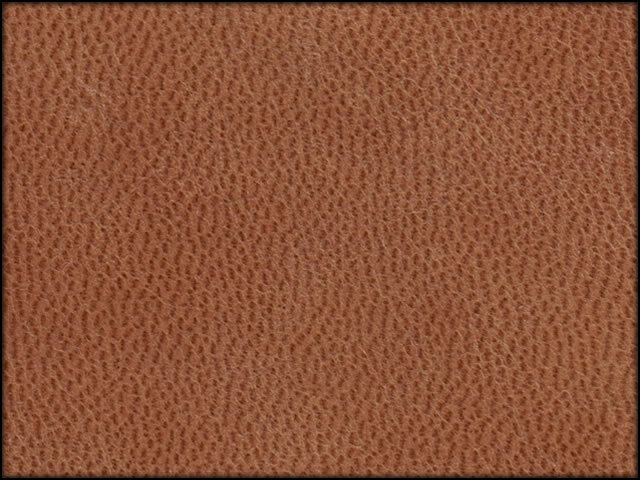 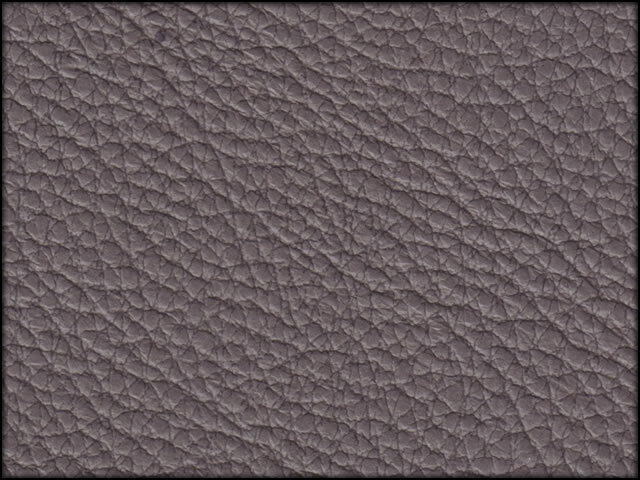 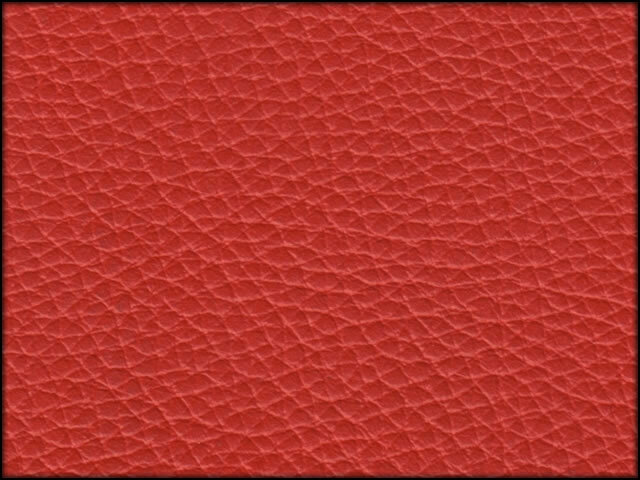 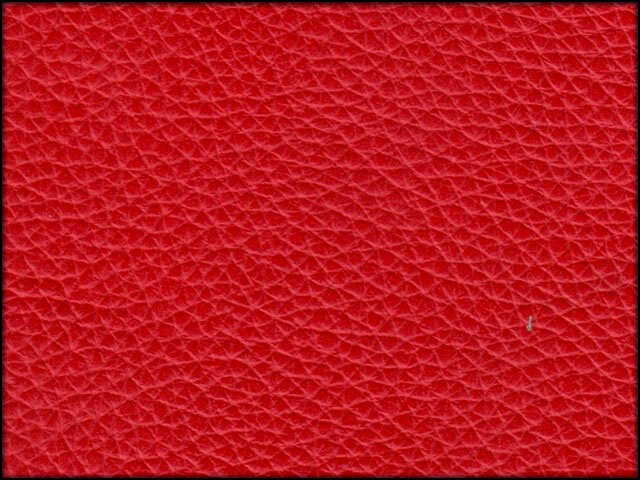 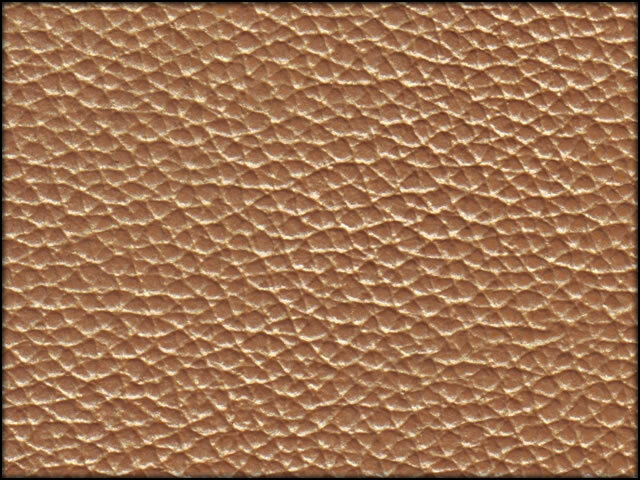 Bear in mind that leather colours other than plain black or brown do cost more than the standard price.